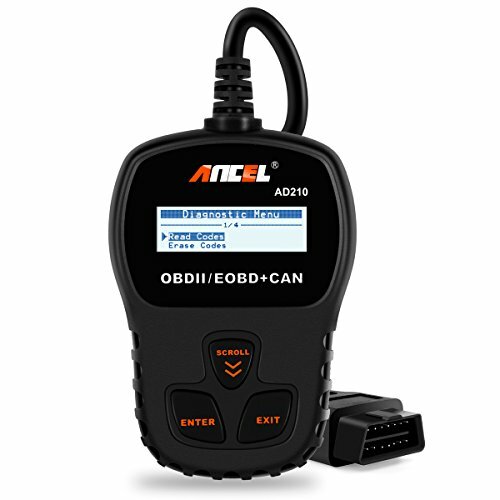 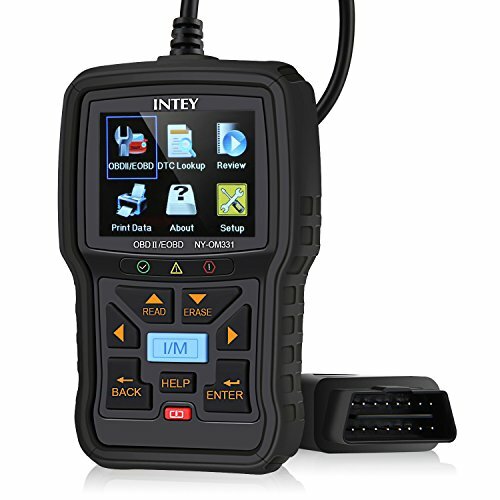 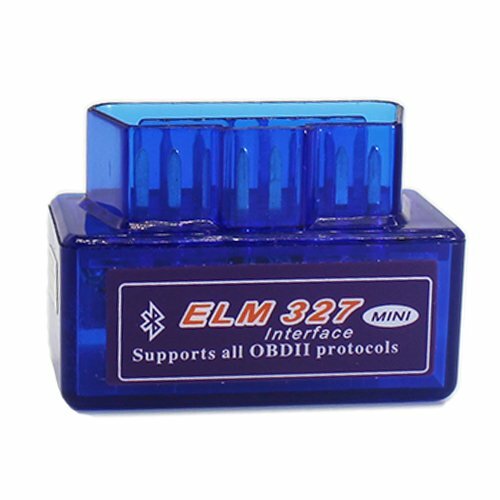 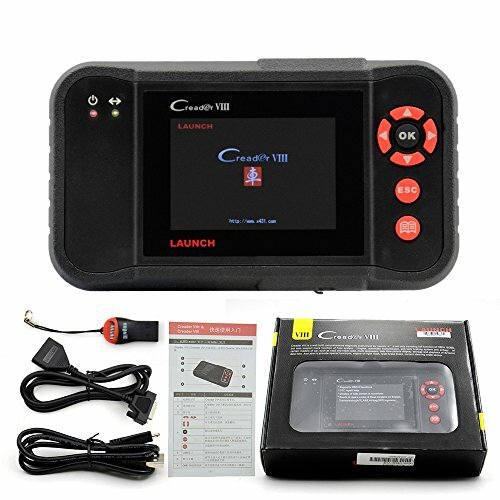 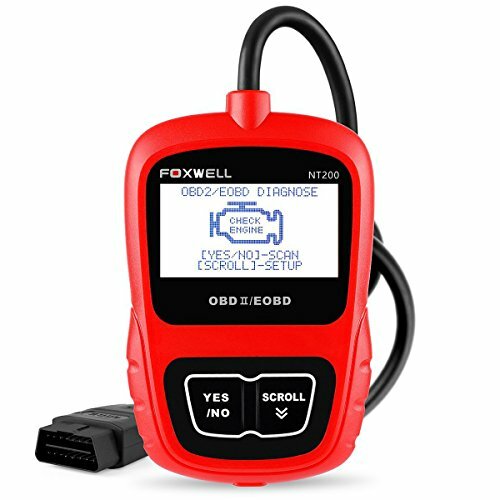 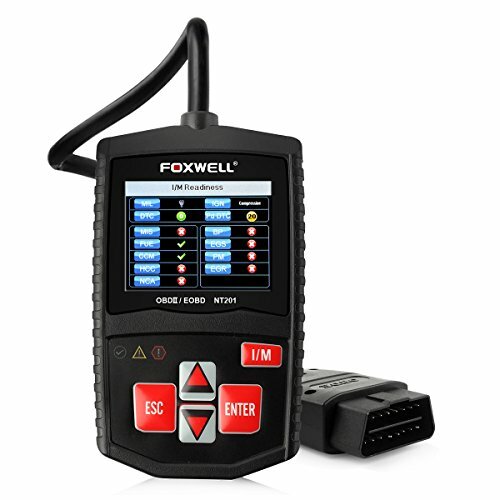 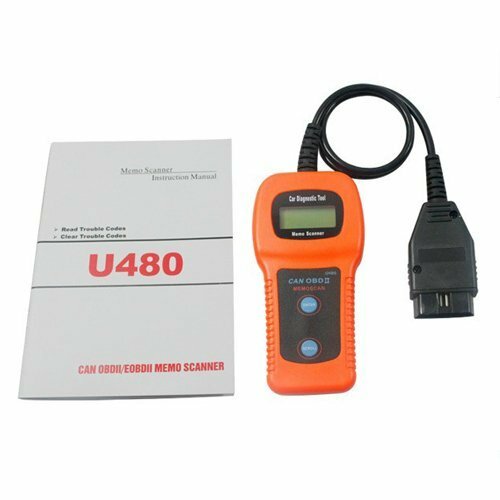 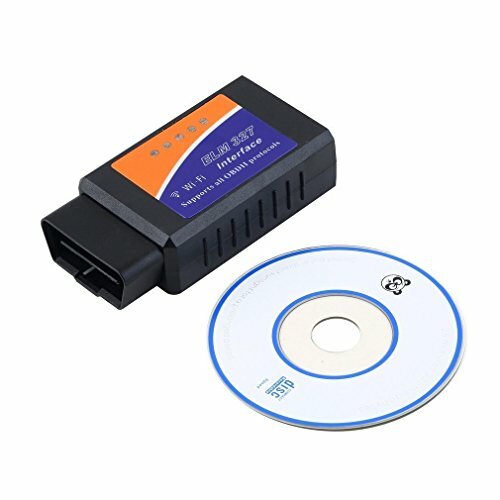 The OBD2 16 Pin Connector Diagnostic Adapter for BMW 20 Pin compliments OBD is designed for all compatible BMW vehicles that is before 2000,useful when required to use or connect diagnostic equipment for sensor readings of todays auto-computerised systems within the vehicle. 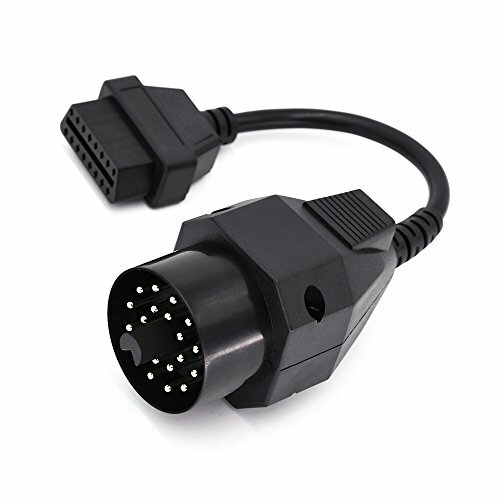 Connector: BMW 20-Pins male connector, OBDII 16pins female connector. 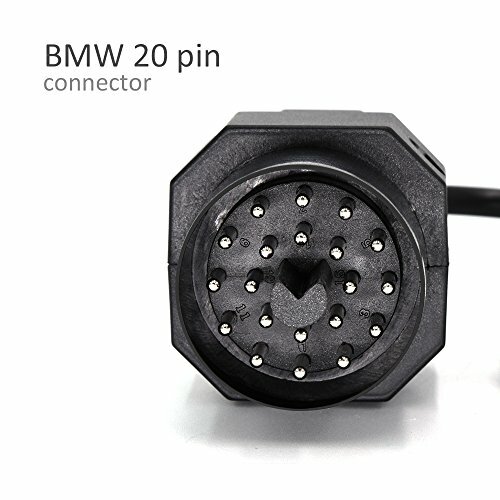 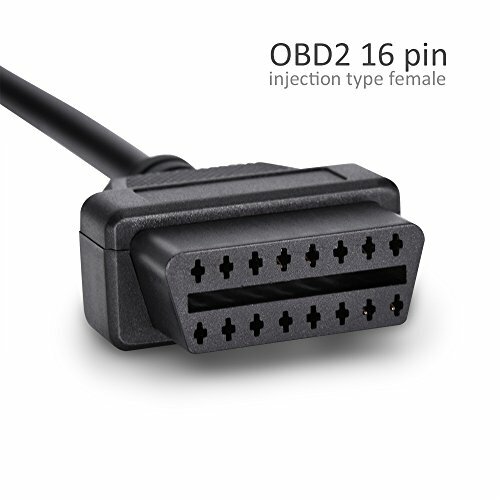 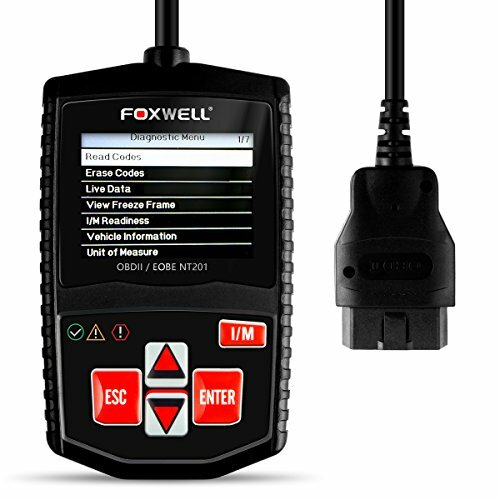 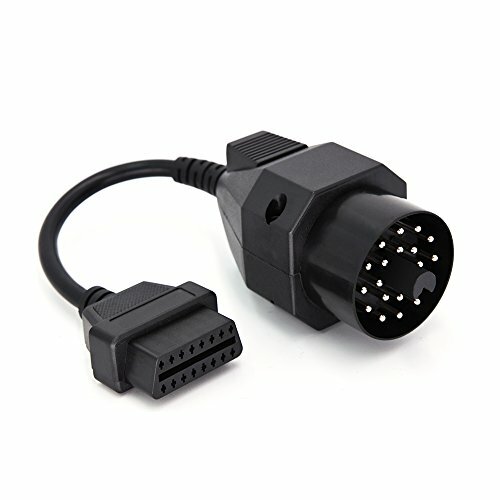 20Pin to OBD II 16Pin connector cable could connect BMW to the car scan tool for car inspection. 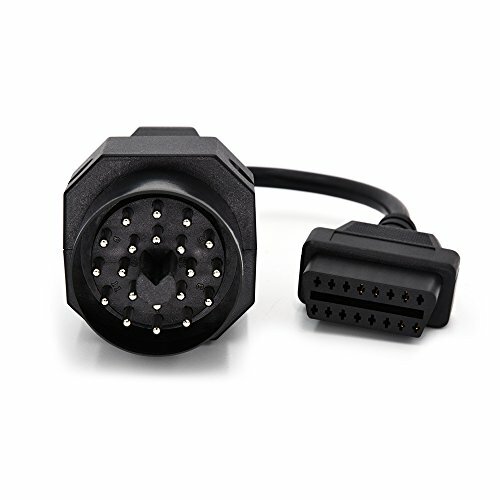 Please Note: the item is just an adapter, NOT a scanner. 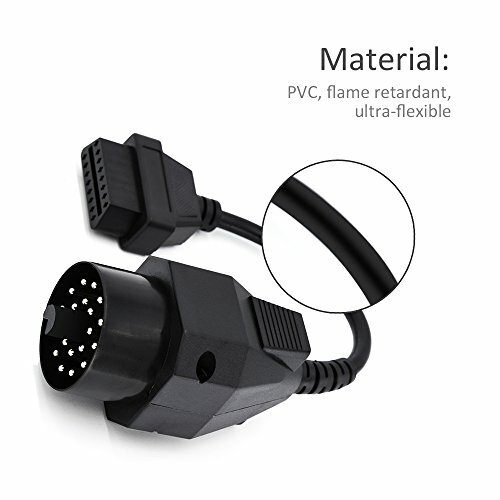 Low price but best quality and fast shipping.